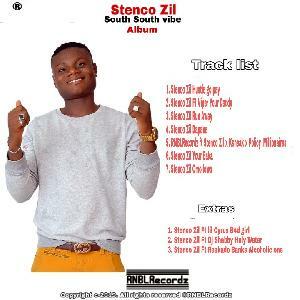 Description: The Miracle body crooner Stenco'Zil makes a Soft wavy freestyle on mayorkun MAMA tune . 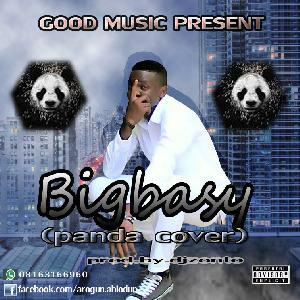 This is to keep his fans busy while he steams up his next Single which is at the corner. 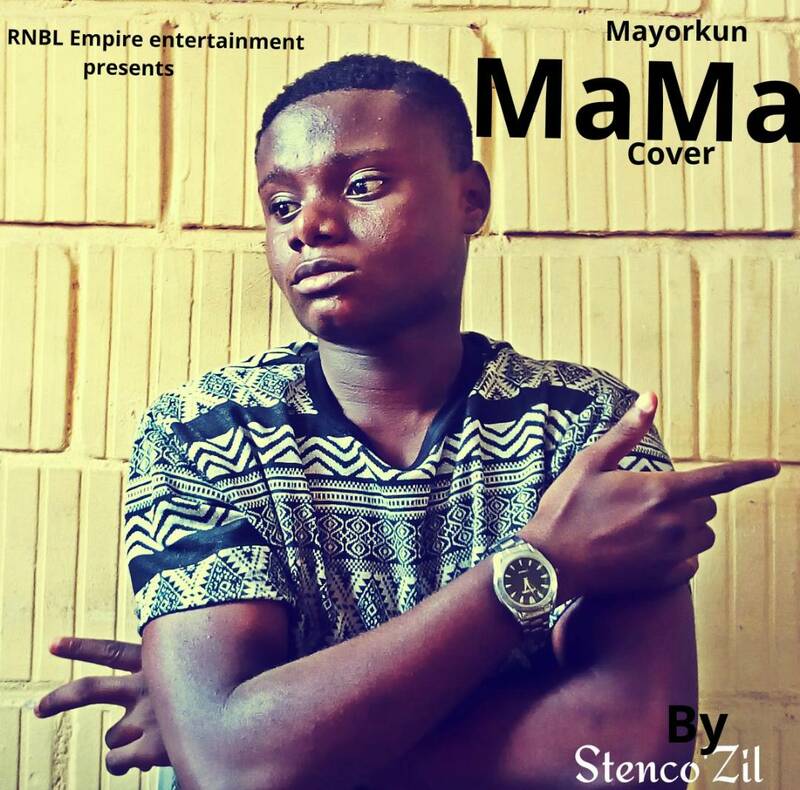 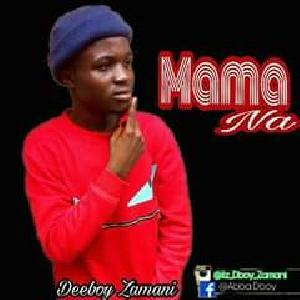 MaMa cover is really a hot wave for the ladies.